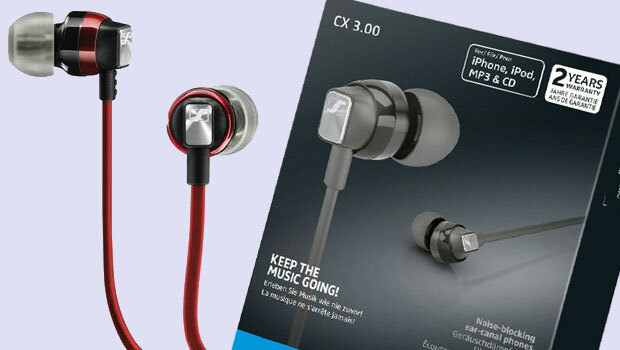 New in-ear headphones from Sennheiser, the CX 3.00. With crisp, clean highs and strong, slammin' bass the CX 3.00 is sure to please. Replacing the super popular CX 300 II series would have been difficult, but of course Sennheiser found a way. 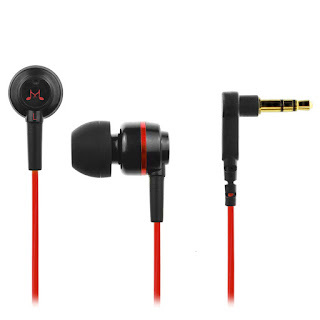 The small, ergonomic design creates a very comfortable fit. Also with silicone ear tips in extra small, small, medium, and large it will be easy to find one that's just right for your ears. The thinner designed flat cable will help avoid that dreaded mess of tangled wires. The 3.0 does not have a mic or volume controls, however you might want to consider the Sennheiser CX 2.00 which has the 3-button controls. With three beautiful color options to choose from and Sennheiser's 2 year warranty of protection, the CX 3.00 is worthy of your hard earned cash.